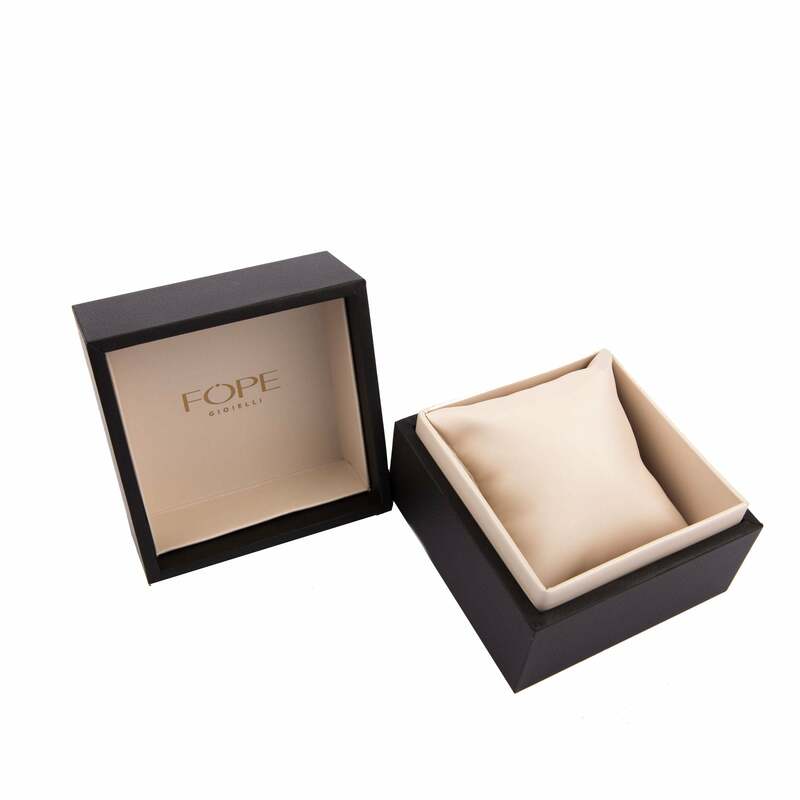 Fope Flex'it Prima 18ct White Gold 0.31ct Diamond Bracelet. 744B PAVE. This stunning bracelet is part of the Fope Prima collection and features a finely crafted 18ct white gold Flex'it stretch bracelet. The bracelet is embellished with three 18ct white gold rondelles pave set with 0.31cts of sparkling diamonds for added luxury and sparkle.